I have a question for all of you today! What format of book is your favorite? Do you like paper copies? 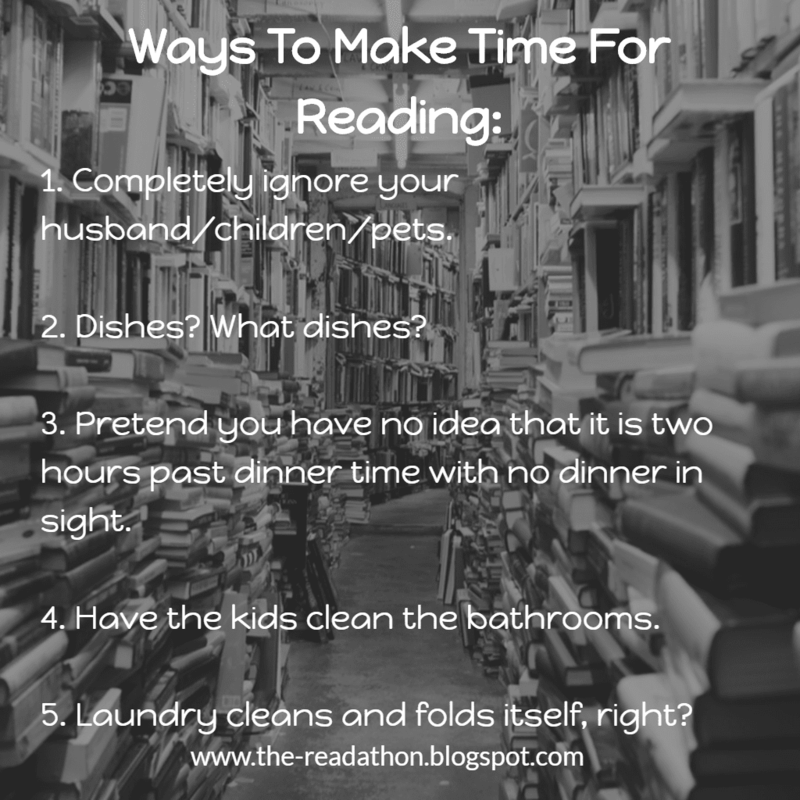 Do you like reading on your Kindle or your Nook? Do you like reading on your phone or a tablet? I’m curious to know how many people are old school like me and definitely prefer a physical copy of the book, or if I’m just a dying breed. Am I alone in my preference? Why do I like to read paper copies instead of ebooks? Well, I know they’re heavier and they take up more space, but I love holding the book. I love turning pages. (Am I weird? Please tell me someone else loves turning pages…) I like that I can flip back and reread sections or find my favorite quotes. I have yet to figure out a good way to do that on my Kindle. I have a Kindle because many of the books I review are only published as ebooks. However, if I have a choice, I always ask for the paper copy. Another reason I like paper copies is because I can share them. If I enjoy a book then I like to recommend it and loan it out to friends and family. 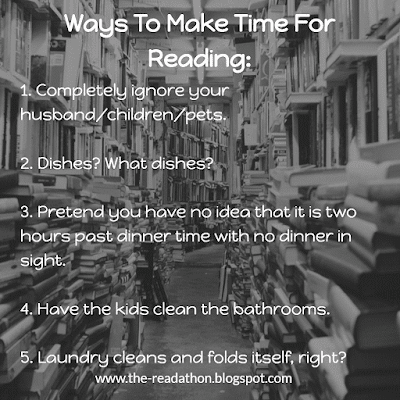 I also like to read books and then hand them over to my kids to read. You can’t do that with ebooks, and it’s frustrating to me. So, what do you think? What’s your preference and why? Please vote in the poll and tell us why you like that choice in the comments! I can’t wait to hear from all of you! Well, here is my answer. I hope it helps! 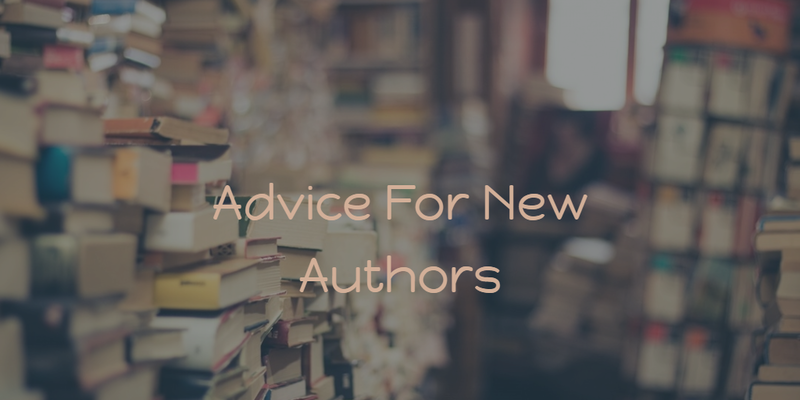 What Is My Biggest Piece of Advice For New Authors? First-time authors quite regularly ask me for my advice. What do they ask? They want to know what they can do to make their books better. They want to know what they can do to improve their writing. They want to know what I recommend. I have two standard answers I give all first-time authors, and I wish more of them would listen! It makes a huge difference, and I can almost immediately tell if they have taken my advice or not. If I can tell then I promise them readers can tell too. Please, please, please hire an editor!! I know it costs a lot, but I promise it is worth it! Spelling and grammatical errors are an immediate turn-off to readers (and reviewers). I knock my ratings way down for spelling and grammatical errors; they are VERY annoying! Editors can also help with other aspects of your book. Please! I promise it is worth it! Once again, I know it costs a lot. And I know that “You Should Not Judge A Book By Its Cover,” but people (and reviewers) DO judge books by their covers. I have received books from first-time authors that I didn’t even want to open because they looked so cheesy, cheap, and unprofessional. Unfortunately, that knocks my ratings down as well, and it gives me a bad taste in my mouth before I even open the book. Please don’t let your uncle’s neighbor’s best friend’s cousin design your book cover! Please hire a professional; it’s so worth it!